Revenge of the Sundowners. MMPDS, Data, Revenue and You. They have been allowed to use MMPDS-06 for their program. For those of you who do not know MMPDS is the commercial publication than follows on from where the now discontinued Mil-Handbook-5 left off. I will omit my feelings about the removal of data from the public domain and the commercialization of what used to be freely available. You can guess what my feelings are. The other problem that is becoming more and more pressing is the effect of the ‘sunset review’. For the uninitiated amongst us a sunset review is where the MMPDS consider data that reaches a certain age to be no longer valid with some confirmation. In practise this sounds reasonable ish. The result has been the large scale removal of fastener strength data from MMPDS. It is not clear that this fastener strength data has been shown to be inaccurate or invalid. I have no reason to believe the conclusions drawn regarding the potential inaccuracy of data are incorrect. These are reasons why potential inaccuracies could exist but this is not evidence of inaccuracy. Sure – this all sounds reasonable so far. So there is a manual that used to be issued by the US government without charge. This data has been licensed to a commercial (although non profit) entity. Great, this renowned organization, The Battelle Memorial Institute, who charge $919.00 (https://www.mmpds.org/wp-content/uploads/2017/09/2017-ISH-Order-Form.pdf) for this formerly public domain document are going to spend some of the revenue generated on providing even better data. This is what we have been waiting for – it rankled to have formerly free data put behind a paywall (and what a paywall!) but now this makes sense. Hold on, reading the MMPDS explanation of the process the world renowned Battelle Memorial Institute will not be doing the testing. This looks like the Battelle Memorial Institute is relying on industry, the same industry that pays $919 per copy of the MMPDS, to do the testing for them. Maybe the Battelle Memorial Institute can’t afford to do the testing, being a non-profit must be a fine balance between profit and non-profit. In 2016, this organization, who need you to buy their MMPDS and do the testing for them managed to struggle by on a revenue of US$4,801,753,000 (Page 5) and have net equity (assets) of SU$1,138,054,000 (Page 4). Clearly they need my help, how can I expect an organization with that value of revenue and assets, who charge such a high price for data mostly created by an industry and a government before they got ownership to do their own testing? Note that not a single example of inadequate quality fastener strength data from the MMPDS leading to any incident in qualification or service is cited. When the Mil-Handbook 5 was cancelled, responsibility for the management of the materials database was assumed by the FAA. 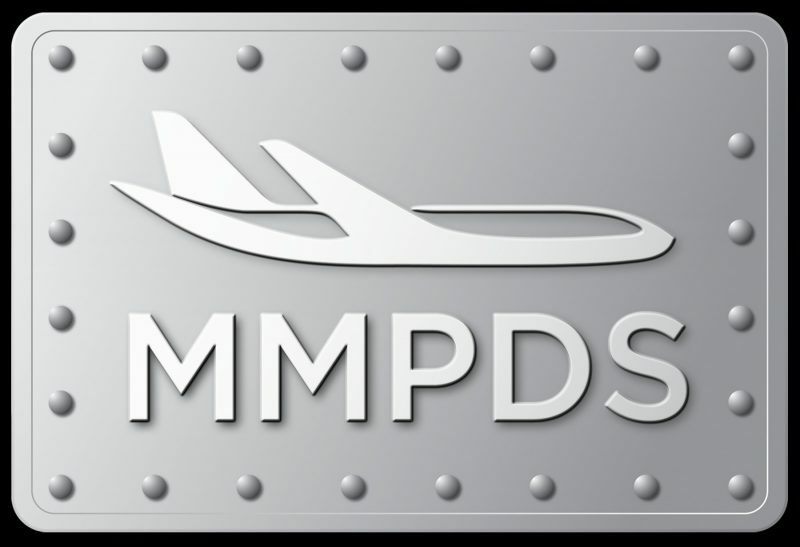 The FAA decided that the MMPDS would be created and managed by the Battelle Memorial Institute. Considering the recent change to the part 23 regulations and this sunset clause for previously widely used material data, apparently they think the best way to do this is to make the aerospace product qualification and certification process increasingly expensive and absurd.